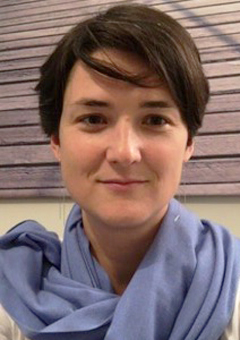 Dr Anne Sénéquier is an Associate Research Fellow at IRIS. IRIS, a public-interest association created in 1991, is a French think tank on geopolitical and strategic issues. It is the only international think tank to have been set up as a totally private initiative in an independent approach. IRIS activities can be divided into four fields: research, organisation of events and meetings, publishing and training.